Laundry, choring, and gardening were on Evelina’s agenda this Monday. A gardener – perhaps an extra hand from the shovel shop – was putting the garden to bed. Under Evelina’s direction, no doubt, he dug up particular plants for her to pot and bring indoors. Her perennials, of course, would winter outside, but other plants – herbs among them, most likely – she would try to winter-over in her dining room, which must have been sunny and warm. What practiced forethought Evelina was using to prepare for winter on such a “delightful” September day. 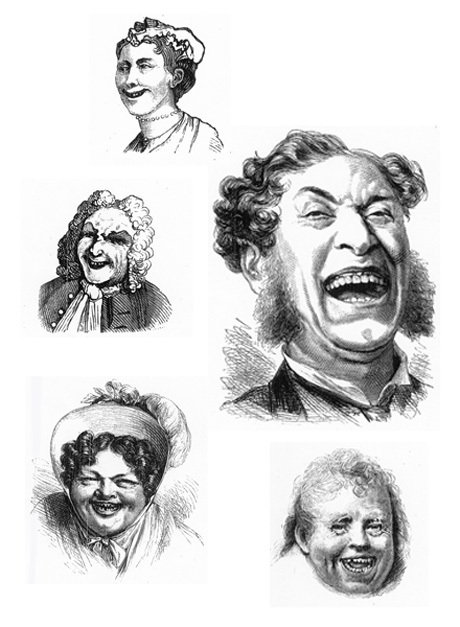 The religious component of the story (and, in the north, the anti-slavery message) was enough of a draw to make theatre-going almost respectable, and drew many to the theatre who had never gone before. The play also offered its audience, for the very first time, a single-feature program rather than the variety fare that was usually staged. “The play appealed to audiences of all backgrounds and ages. Horace Greeley, William Lloyd Garrison, the young Mark Twain, and the even younger Henry James were among those who were deeply stirred by the play.” Competitive versions soon sprung up, including one produced by P. T. Barnum. For decades before and after the Civil War, the story of Uncle Tom and Eliza was everywhere. Yet the women weren’t disconsolate. While they sewed, Evelina’s daughter Susan read aloud to them from Uncle Tom’s Cabin, a popular new novel. Originally published in serial form in the National Era, an abolitionist periodical out of Washington, D. C., the full book had just been published in Boston by John P. Jewett and was on its way to becoming the best selling work of fiction of the 19th century. Written by Harriet Beecher Stowe, Uncle Tom’s Cabin, or a Tale of Life Among the Lowly tells the story of two Kentucky slaves, Tom and Eliza, who are forced to leave their home plantation and make their way in a hostile society, one sold south, the other escaping north. It was a tale that gripped readers north and south, within the country and abroad, and provoked various imitations, interpretations and theatrical iterations. It has never been out of print. 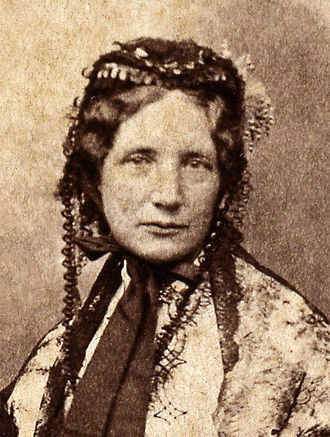 Mrs. Stowe was not only an author, mother of seven children and wife of a Biblical scholar and educator; she and her husband were also active abolitionists. For a number of years they had lived in Cincinnati, Ohio, an active depot for escaping slaves, where they were participants in the Underground Railroad and personally helped hide slaves on the run. When the Fugitive Slave Act was enacted in 1850, Mrs. Stowe was distraught. She wrote Uncle Tom’s Cabin in protest. 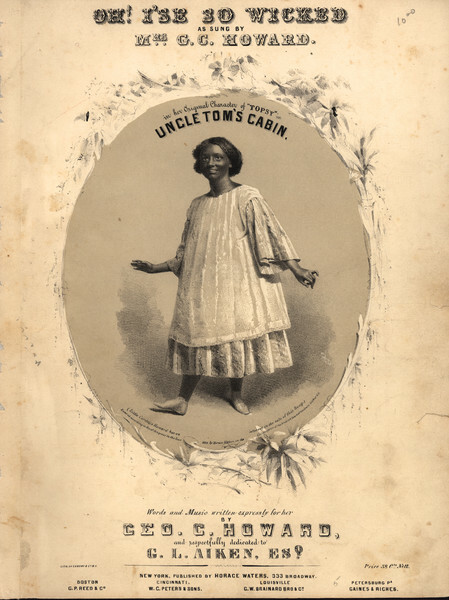 How might Evelina have liked Uncle Tom’s Cabin? Very much, one suspects. Though hardly an active abolitionist, Evelina was sympathetic to the slaves. After the Civil War, she even tried to hire some freed black women to come work for her but, according to her grandson Winthrop Ames, the plan never worked out.